You may not still rock tattered flannels and torn jeans, but you can book a 90s Band for your next event. From birthday parties to class reunions, 90s Bands will have you reminiscing the good old days. 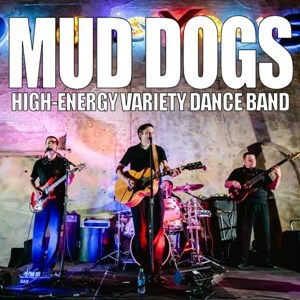 Find one in the Aitkin, MN area on GigMasters today!